Happy Father’s Day to the best Dad I know! To a man who taught me how to love life and to laugh a lot. Some say I look most like him, and my name comes from him as well. My father was the first man in my life, and the measuring stick against who I rated all men thereafter. I know he learned how to be a great man from his own father, and I only hope I can hand on those lessons and loves to my children. He taught me (as best as he could keep my pre-teen girl attention) how to play basketball, hit a baseball, politely decline gross foods and love God more than anything. He took our family on so many adventures to beautiful places and taught me and my sister, that you can go anywhere, even if you come from a small town. He worked hard, so we could have what we wanted, but taught us the value of everything we had. 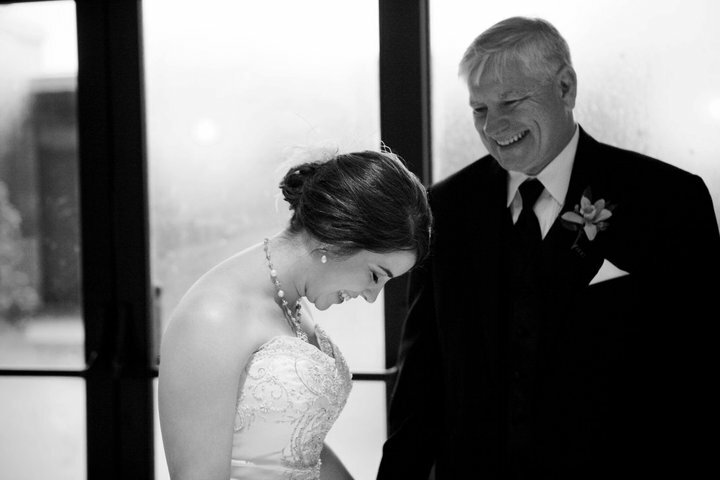 I am so lucky to have him as my Daddy and wish him the happiest Father’s Day yet! Wow! I almost got in the car, drove to Baton Rouge to hug your neck when I read this last night. Love you more than words. 🙂 Loving your daddy’s comment as much as your post.